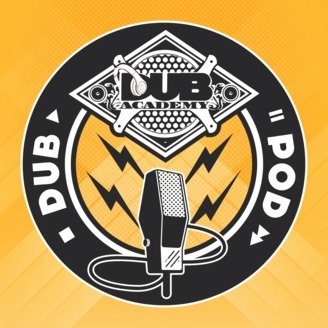 Dub Pod, the Dub Academy Podcast, is a bi-weekly showcase of some of the most interesting and innovative members of the Austin music community. These are the musicians, the influencers, and the folks behind the scenes who all help to keep Austin making and celebrating music. Plus…Animal facts! 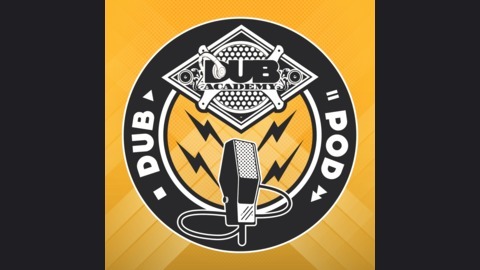 www.dubacademy.com/dubpod. This episode, we sit down for an hour and half with the one and only, 3 time DMC Champion, DJ Craze. Listen in as he shares with us his inspiration for the call-out routine "New Slaves" and what keeps him going.